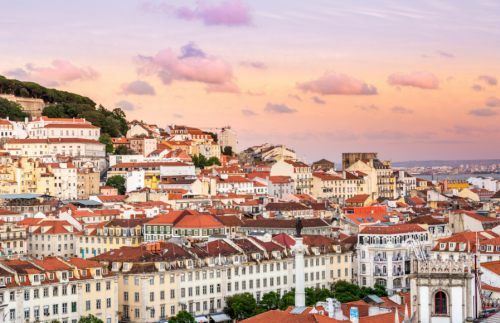 Air Transat is showing error fares from Canadian cities to Lisbon, Portugal for as low as $248 CAD roundtrip including taxes. There's a good chance these may not be honored, so if you manage to snag one, don't book anything else non-refundable for at least 48 hours. These are likely to disappear very quickly.